When you’re considering retirement living, a clear understanding of contracts, costs and value is essential. At Lendlease, we’re committed to guiding you with respect, transparency and care along the way. No two people are the same. Some like to plan, some like to go with the flow. It’s no different when it comes to retiring. That’s why we have four different ways to buy - to give you choice when deciding how to buy your new home. The power is in your hands to enjoy retirement exactly the way you want it. The Prepaid Plan is ideal for those who like to get everything settled in advance. You’ll pay for the price of your property as well as an upfront management fee. This means you can relax knowing this cost has been taken care of already. When it comes to leaving the village, Lendlease can help you sell your home at the market rate, and any capital gains from your home will be yours. Available at select villages only, Pay As You Go gives you the freedom to experience Serviced Apartments without having to sell your home or other assets beforehand. With this option, you’ll pay a security deposit, a non-refundable establishment fee and monthly installments. When leaving the village, your security deposit will be returned with no extra fees or costs. You won’t need to worry about capital gains, loss of your property, or have any selling pressures. We want you to be confident that you’ve made the right decision. 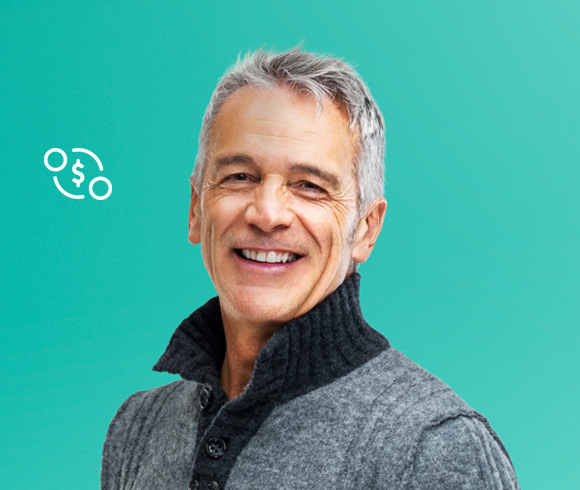 If you decide retirement living is not for you within your first 6 months of living in your property, you can end your contract, move out and we guarantee to refund the price you paid, free of DMF charges. All you’ll pay is fair market rent and service fees for the duration of your stay and costs to repair any damage above fair wear and tear. Ongoing service fees are a standard part of retirement living. These fees cover the day-to-day operating costs of the Village. With Lendlease, you can rest assured that 90 days after vacant possession, you won’t pay any more service fees, no matter how long it takes for your property to be re-sold. Like any big change in life, moving into a retirement village takes some consideration. We’re committed to ensuring you have all the information you need to make your decision as straightforward as possible. How do retirement villages work? Can I bring my pet? What’s the difference between retirement living and aged care? Find out the answers to your most frequently asked questions here. 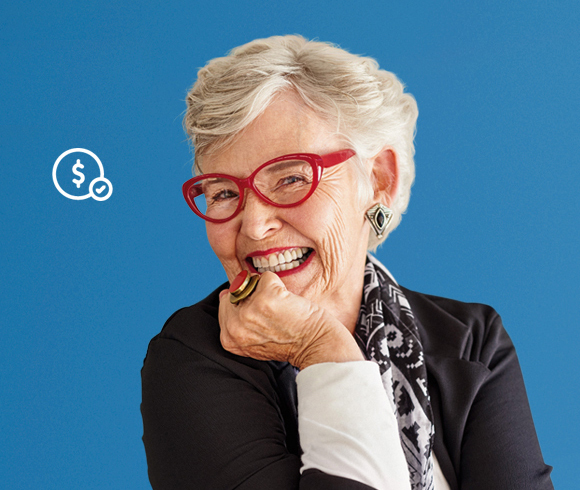 ^Disclaimer: Lendlease proudly operates under the Retirement Villages Act. Full details are available in the residence contract. These options are available now, subject to availability and exclude some strata or purple title villages. Lendlease reserves the right to amend or discontinue these offers at any time, without notice. Published July 2018. Lendlease Retirement Living Holding Pty Ltd as trustee for the Lendlease Retirement Living Trust ABN 44 349 706 307. Metropolitan to coastal locations and serene regional settings provide the backdrop for our 12 Retirement Villages in NSW. Located in and around Sydney – from the Lower North Shore to the Northern Beaches and the Central Coast, to Western Sydney and the South Coast – each village offers independent living at its best. Bustling cities and serene rural settings provide the backdrop for the 25 plus Victorian retirement villages. 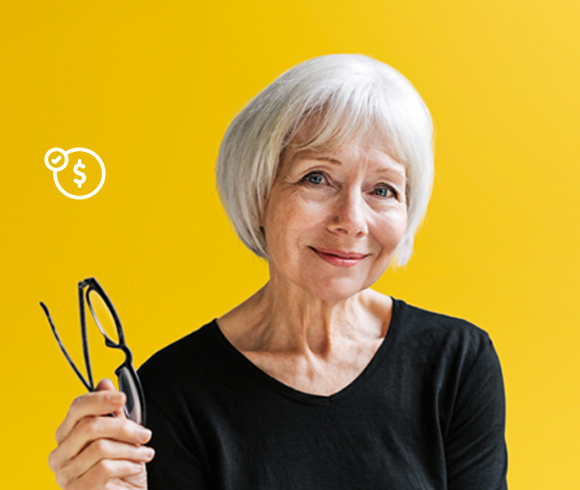 Located in and around Melbourne, Geelong and the Mornington Peninsula, each village is tailored to help you make the most of your retirement in Victoria. Enjoy independent living at its best in one of our 10 West Australian Retirement Villages, located in and around the Perth metropolitan, Mandurah and Bunbury areas. All villages are close to shopping centres, medical services and transport options, with a variety of facilities and living options to choose from. Relaxed coastal to inner city locations and serene hinterland settings provide the backdrop for our twelve Queensland retirement villages. Located in and around Brisbane, Bundaberg, Mackay, the Gold Coast and the Sunshine Cost, each village offers independent living at its best. Whether you head north or south of Canberra, you will find independent living at its best at our Retirement Villages in the ACT. With a unique range of facilities and living options on offer, including villas and apartments, you’ll find something to suit your budget and lifestyle. 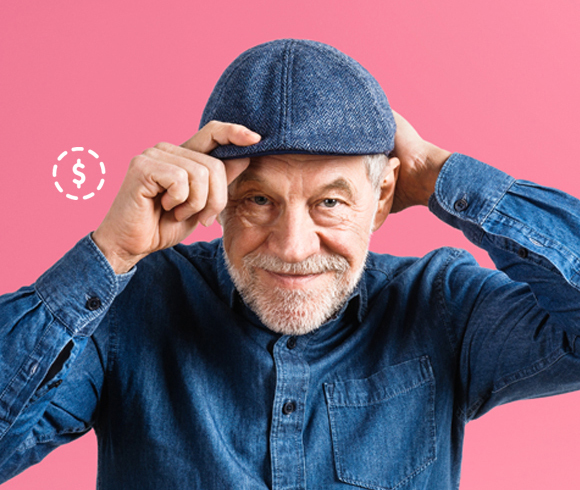 Make the most of your retirement in one of our South Australian villages, located in and around Adelaide's northern, southern and coastal suburbs. You’ll find something to suit your budget and lifestyle among our fantastic selection of villas and apartments.